Count Every Second Until The Event. The C100 Annual Meeting	. The Cosentino 100, one of the most influential stone industry conventions of the year, affords its elite attendees the opportunity to stay current on trends and plan for the future. C100 promotes innovation to the next level. Interactive showcases and discussions result in business enhancement as it provides intel on design, kitchen and bath trends, and commercial applications. The incorporation of onsite exclusivity connects partners to vendors, aiding companies to surpass their goals as industry leaders. Ready for the C100 ? 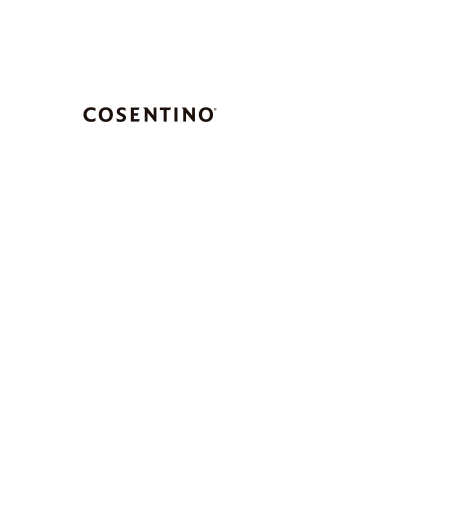 The Cosentino 100 provides its elite attendees the opportunity to stay current on trends and plan for the future.